The Homer 17010000 grapefruit bowl is perfect for holding 9 ounces of grapefruit, other fruits, vegetables, and other side dishes. It has a diameter of 63⁄8 inches, easily fitting on standard size tables next to main dishes. The dish can stand up to commercial use since it is made from china, resisting scratching in the process. With the narrow rim, more food can be put in the bowl. 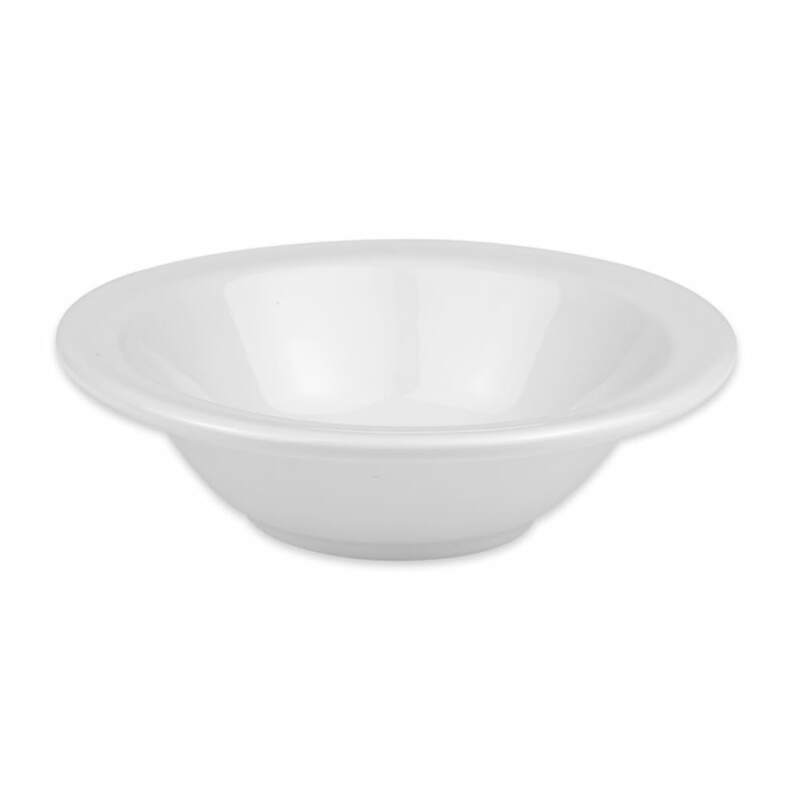 The Homer 17010000 grapefruit bowl comes in arctic white to create a clean, classic look.